#1 Utting Place is an end unit. Owner leaving the island, and must sell quickly. 2 bedroom, 2 1/2 bathroom condominium for sale. Asking $140,000. 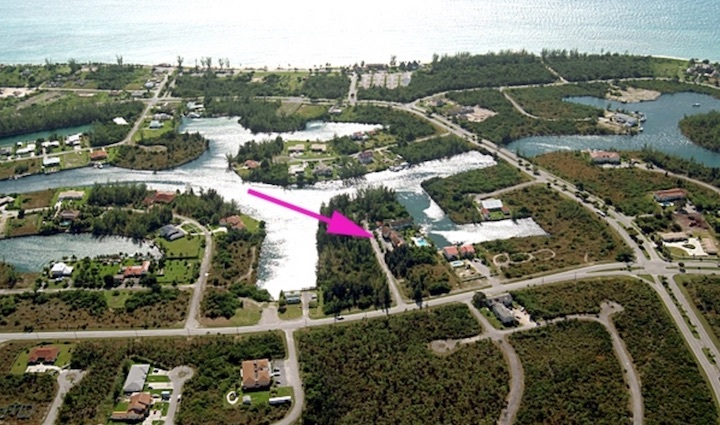 #1 Utting Place, Fortune Bay Club, is located on the tranquil cull- de- sac location in sought after Fortune Bay Subdivision, of Freeport, Grand Bahama Island, only a half hour flight from Florida. This development is the only building structure on the private lane, and consists of 11 individually owned townhouses, offering beautiful views on the canal, a large lap pool and nicely landscaped gardens. This end unit offers a spacious interior open main floor layout and is also very attractively priced for the size of the canal-front unit. There is a sizable tiled private patio off the living room that enhances the size of the living space and invites one to enjoy the outdoors. The master suite on the second level features beautiful canal, pool and garden views. Only a minute by boat to the open ocean. Cooper's convenience store is just a minute away, as is Taino Beach with the popular Fish Fry on Wednesdays. 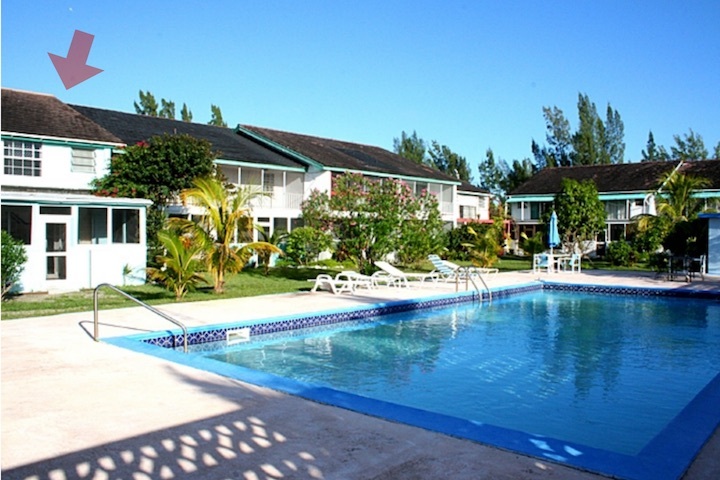 Just minutes from the renown Port Lucaya Marina and Marketplace with loads of shops and restaurants. This condominium is a great investment that would also rent well. You will enjoy having convenient dockage for your boat as well as the ocean just 1 minute away.